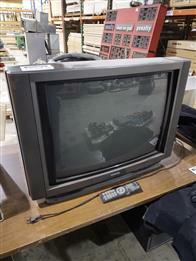 Saturday, February 23, 2019 8 AM - 5 PM. 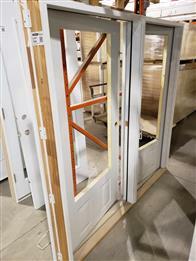 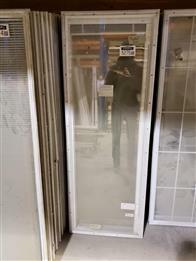 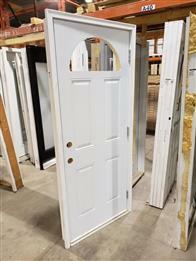 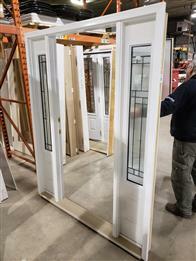 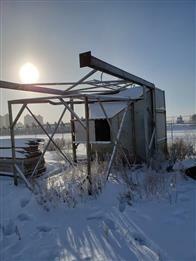 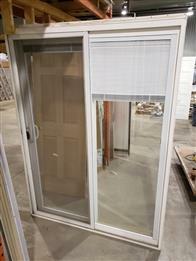 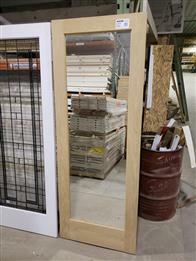 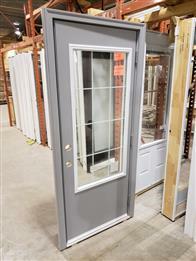 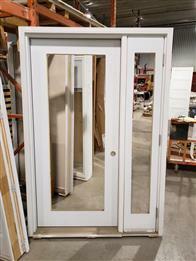 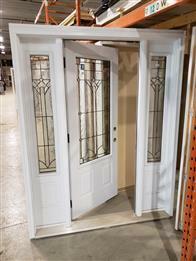 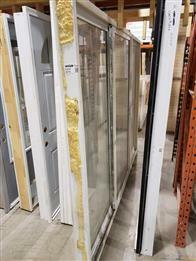 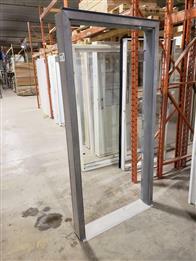 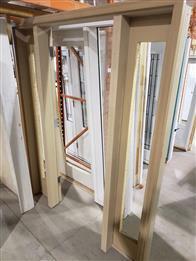 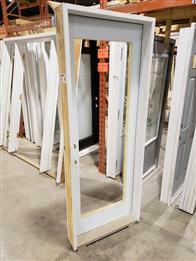 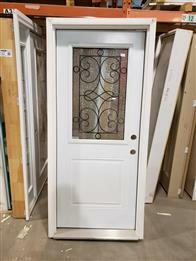 Advance Door Systems have sold their present location, and have relocated east of the city. 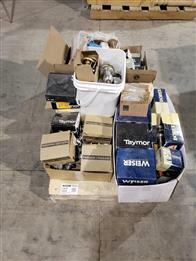 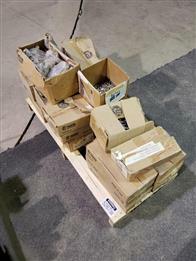 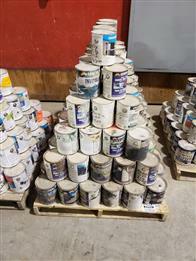 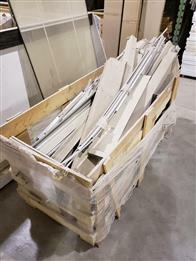 They do not want to move all their stock, and are offering up a wide variety of new and used inventory for public auction. 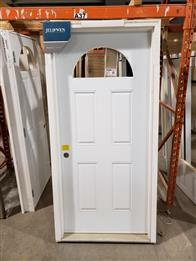 So whether you are building a new home, renovating your current house or cabin, or are in the re-marketing business, this is an opportunity you will not want to miss out on! 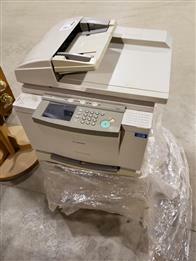 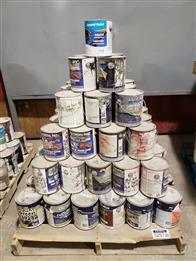 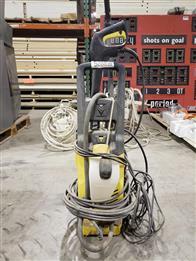 Get out your tape measure, come on down to the viewing, and start bidding! 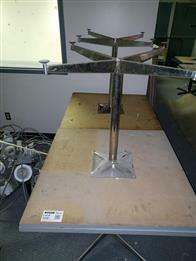 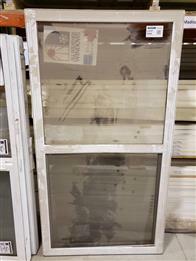 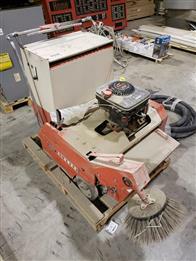 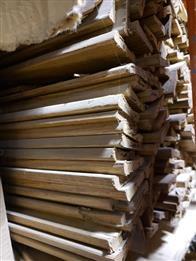 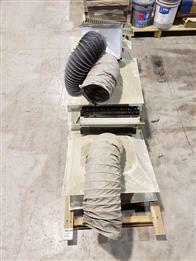 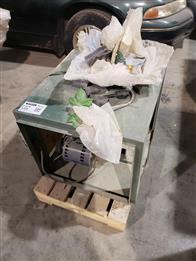 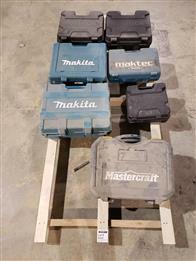 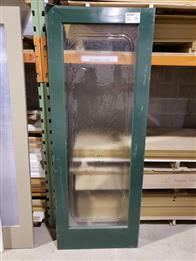 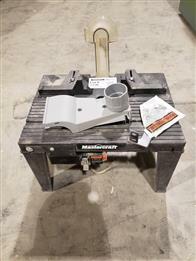 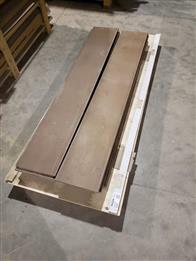 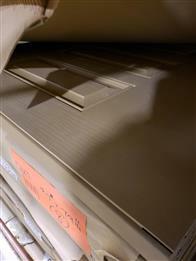 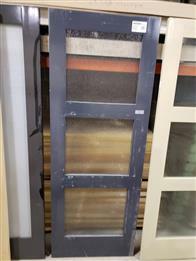 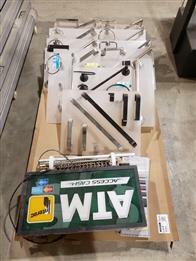 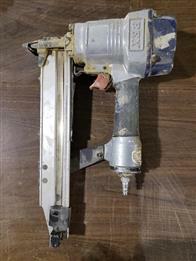 Lot 5052 - Delta Table Saw - 10"
Lot 5053 - Delta Table Saw - 10"
Lot 5057 - 8" x 60" Jounter - T.S. 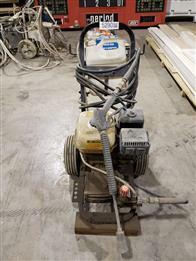 Taylor Machinery Co. 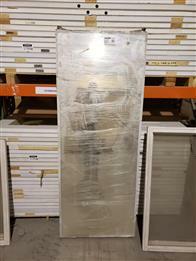 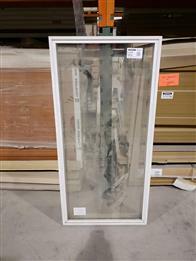 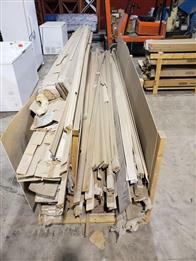 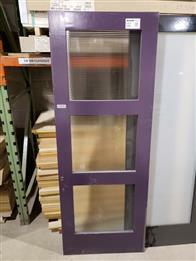 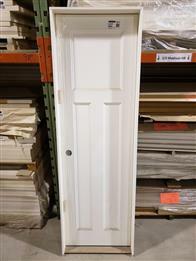 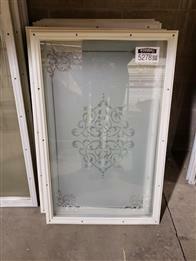 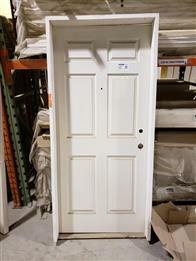 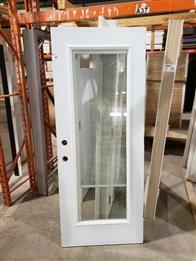 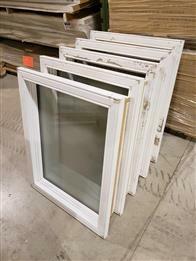 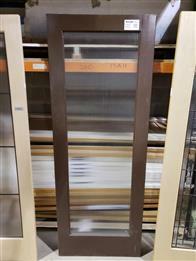 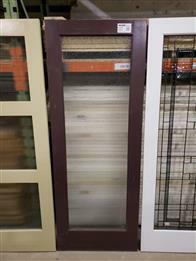 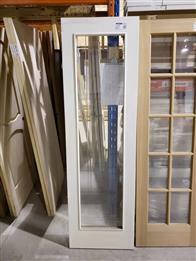 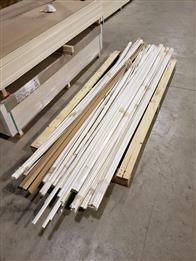 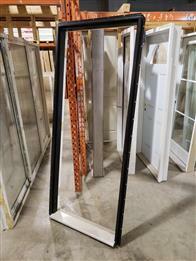 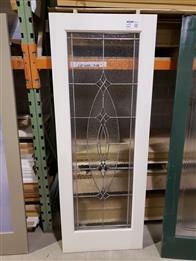 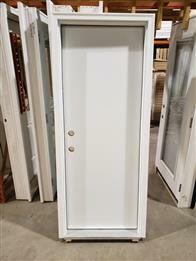 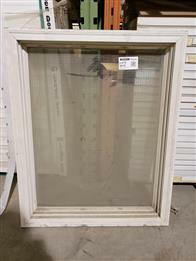 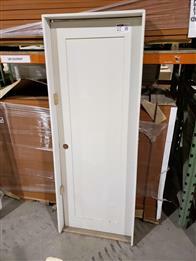 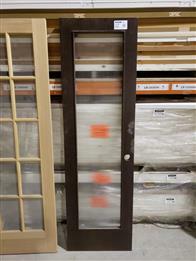 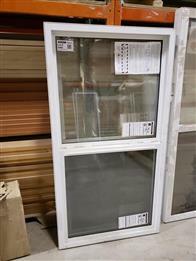 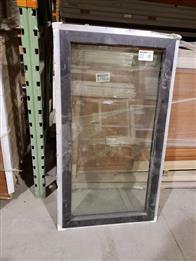 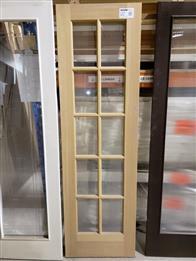 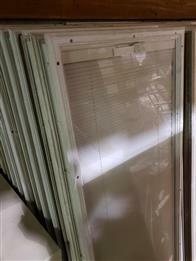 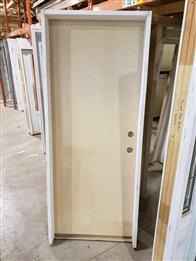 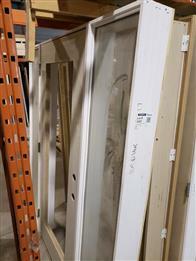 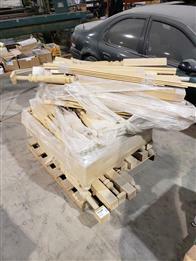 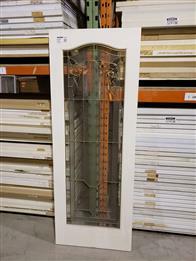 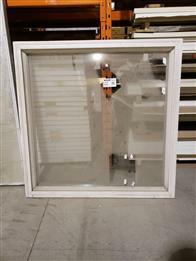 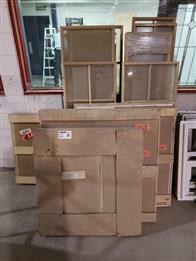 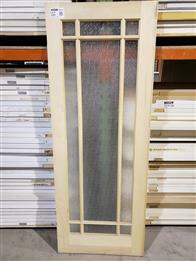 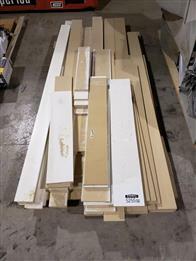 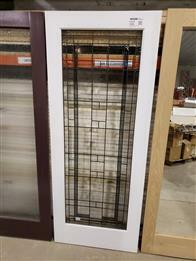 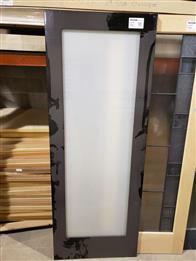 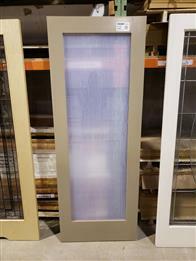 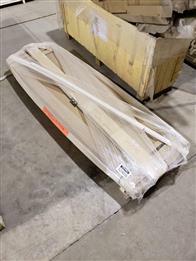 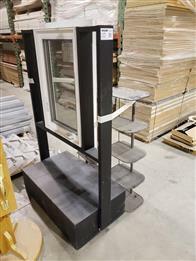 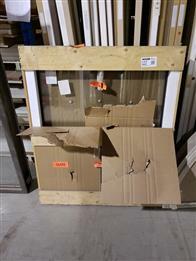 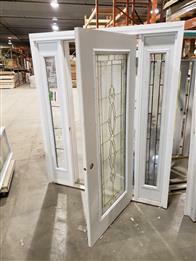 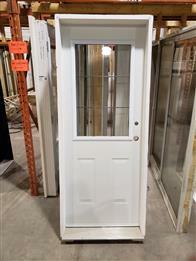 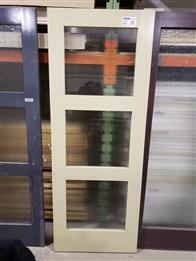 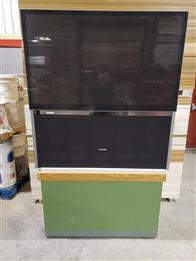 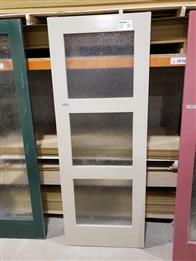 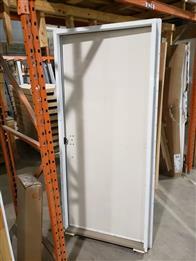 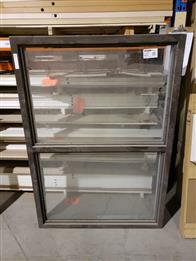 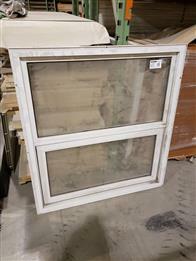 Lot 5245 - Wood Window Display Unit - 8' x 4' x 20"
Lot 5249 - Pallet With Box Of Framing Strong Ties; 2 Boxes Of Window Levers and 2 File Cabinets Measuring 52" x 18" x 24" and 53" x 3' x 18"
Lot 5250 - Pallet Of Screen Window Trim Corners, Flouresent Light Covers - 47" x 12"
Lot 5304 - 64" x 27" x 32" Stand-Up Freezer (Works But Only Gets Up To Refridgeration Temp - Not Freezing Temp. 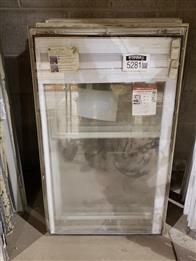 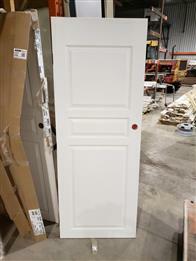 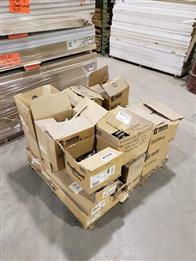 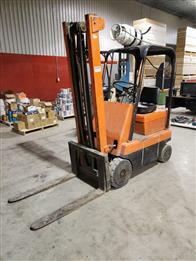 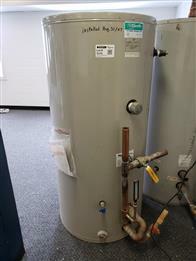 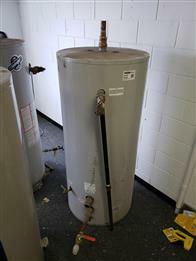 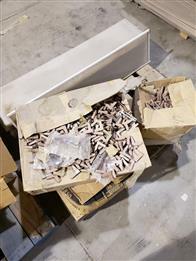 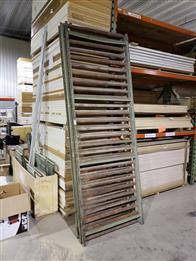 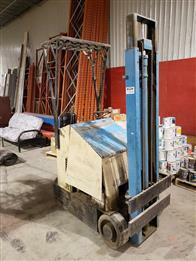 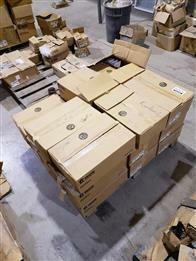 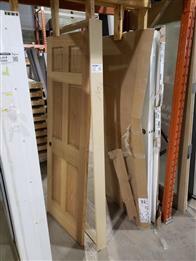 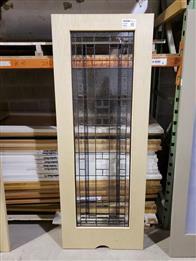 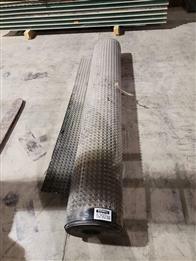 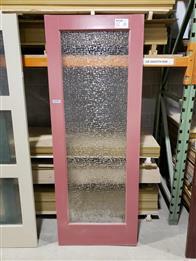 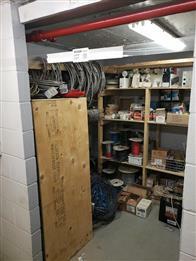 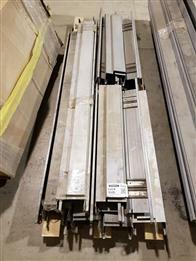 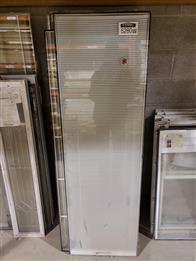 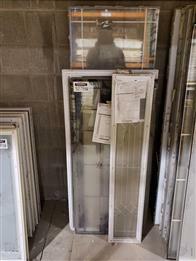 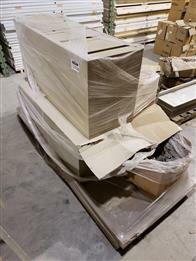 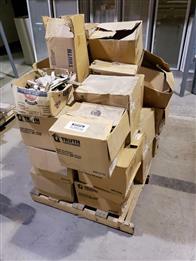 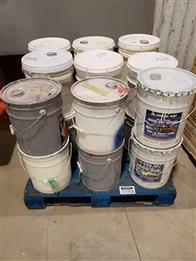 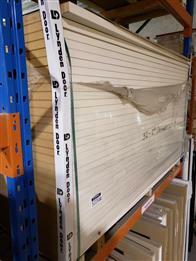 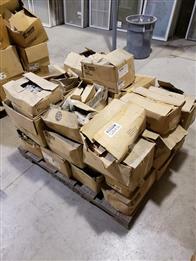 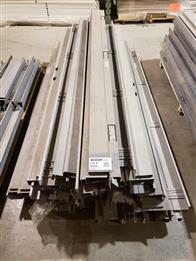 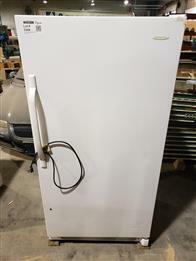 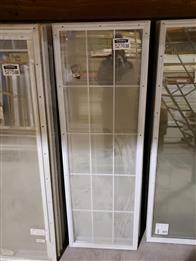 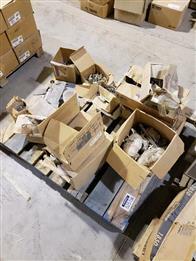 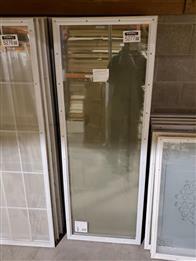 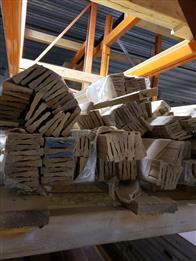 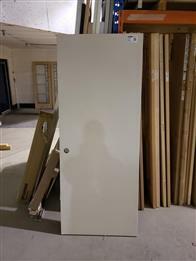 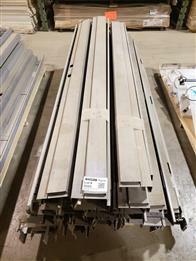 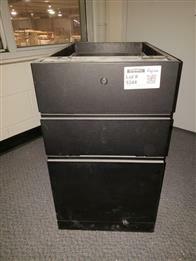 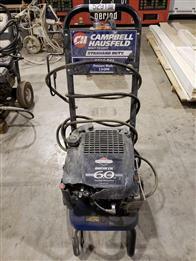 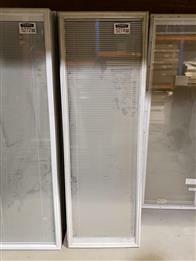 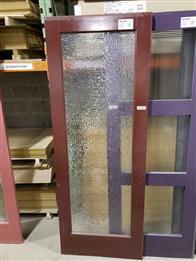 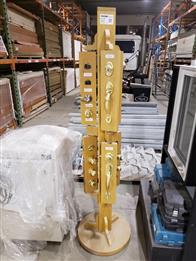 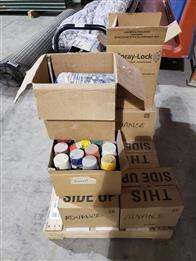 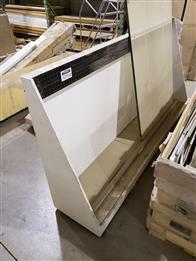 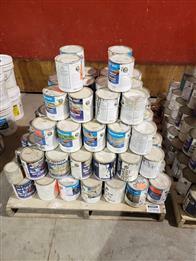 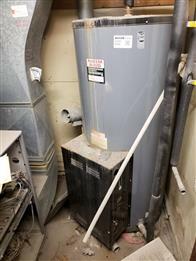 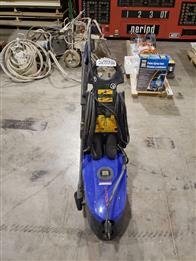 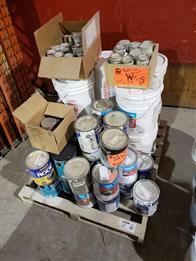 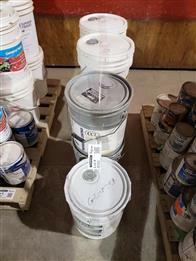 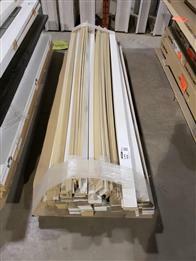 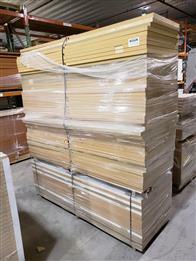 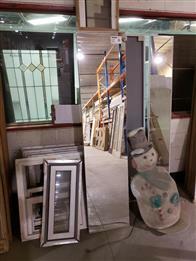 Lot 5321 - Full Room Of Electrical Supplies and Racking. 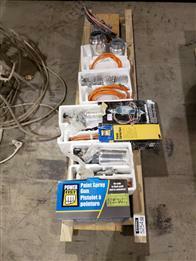 Wiring, Bulbs, Security Lights, Electrical Connectors, Ballests, and Much More.